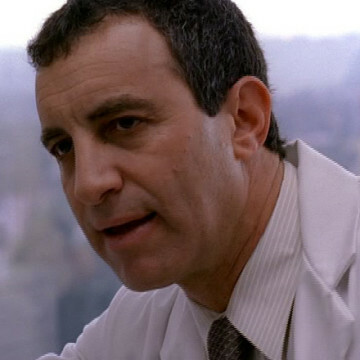 Bruce Nozick plays the part of Dr. Jeffrey in S04E02, The First Cut is the Deepest. When an assistant to the Briar Country Day School headmaster informs the Golds that their son may not be accepted into the facility, Ari pays an uninvited visit to the office of Dr. Jeffrey Reich, who sits on the organization’s board of trustees. Bruce’s other television roles include recurring parts on TNT’s The Last Ship and Showtime’s Weeds.